Evangelism doesnt have to be scary or difficult; it can be fun and exciting; it can be great adventure and it can be very rewarding. Empowered Personal Evangelism has been written to help resource, encourage and equip ordinary Christians to do evangelism. It is a very practical book, full of ideas, exercises, challenges and examples of things we can do to help empower and mobilise the local church in outreach and evangelism. 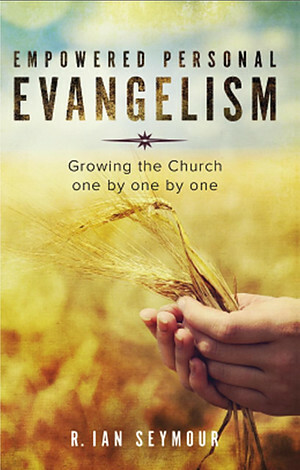 Empowered Personal Evangelism Paperback by R. Ian Seymour was published by Roper Penberthy in August 2014 and is our 24721st best seller. The ISBN for Empowered Personal Evangelism Paperback is 9781905991631. Heaven and Hell: are They Real? 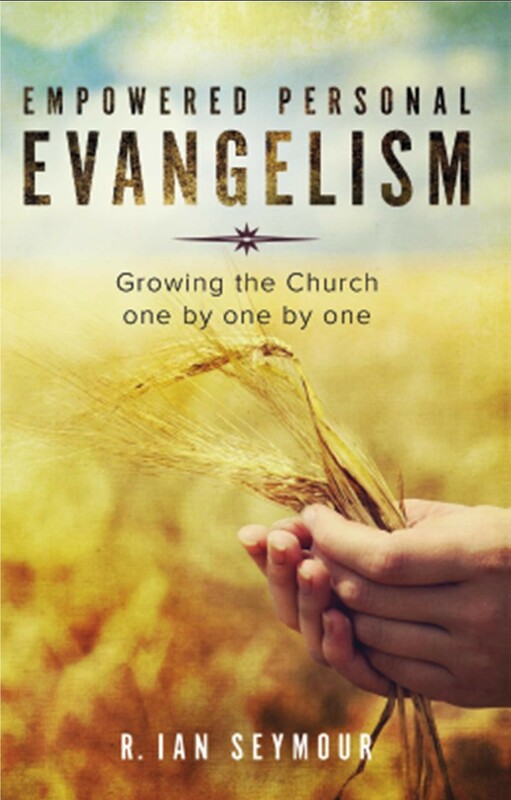 Be the first to review Empowered Personal Evangelism Paperback! Got a question? No problem! Just click here to ask us about Empowered Personal Evangelism Paperback.